This single session offers a fun and interactive educational workshop which steers participants through the money maze by providing information, tips and tools to enable effective money management and to help build financial resilience. The workshop is delivered through a series of interactive games and discussions. This course provides a fun way for students to acquire a variety of tools and information to enable them to manage their finances more effectively and build financial resilience, such as improve knowledge of available choices to deal with day-to-day financial problems and to make better informed decisions about personal finances; to increase awareness of where to access further help/information/guidance regarding personal finances; and to improve understanding of language and jargon used in relation to finance, benefits and banking. 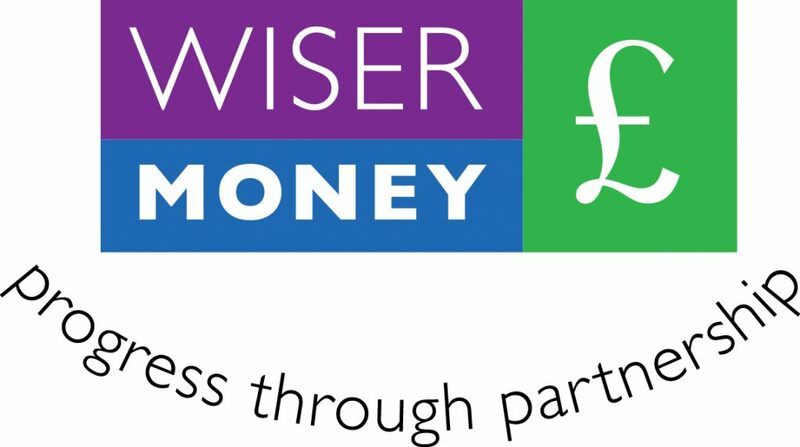 This workshop has been designed and is delivered by Wiser£money. Workshops are held at the Encompass Candar Advice Centre in Ilfracombe and are free to attend. If you are interested in hosting a course or to find out more please contact us on 01271 371 499 or Kim Payne by ringing either 01823 461 099 or 07825 228 947 or email her kim.payne@wrcic.org.uk.